£35.00 each 1/250 000 ***Chile - Some sheets in stock, remainder to order. £18.00 each JLM Route & Trekking Map Series - Partial coverage of country but text is in English and Spanish, the scales vary and some of the maps have enlargements on the reverse. 08 - Playas de Chile - Valles Centrales - 1/500 000 approx. 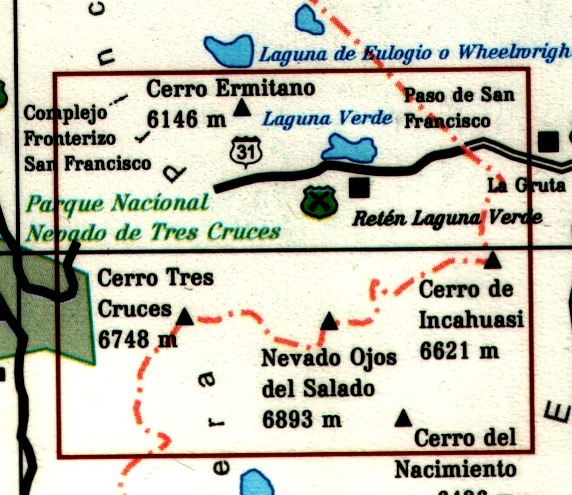 15 - Ruta de los Jesuitas - PTO.Montt, Bariloche - 1/250 000 approx. 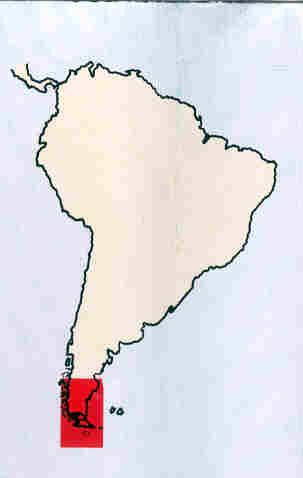 16 - Chiloe - Patagonia Costa a Costa - 1/3 000 000 approx. 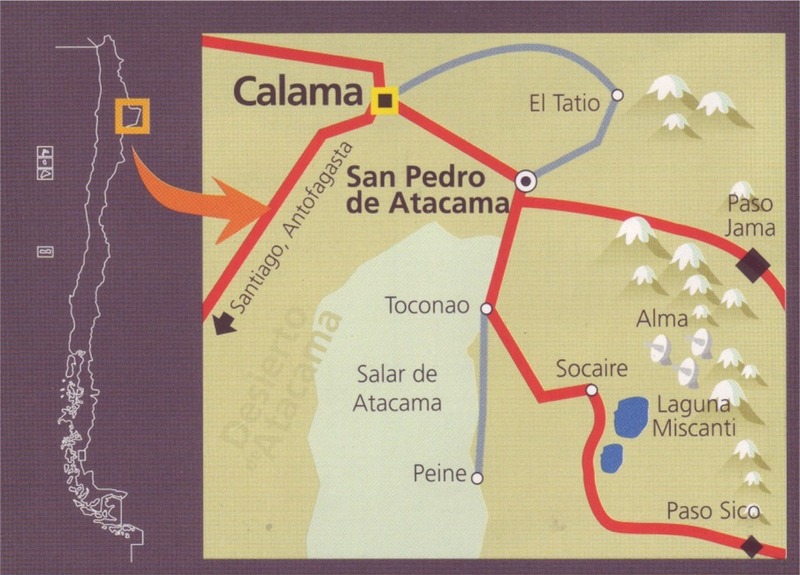 17 - Camino Austral, Patagonia Chilena - 1/1 100 000 approx.